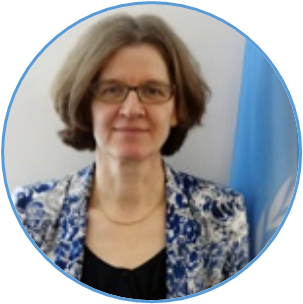 Henriette Keijzers is the Deputy Executive Coordinator of the Multi-Partner Trust Fund Office (MPTF Office) and the co-chair of the UNDG Joint Funding Task Team. 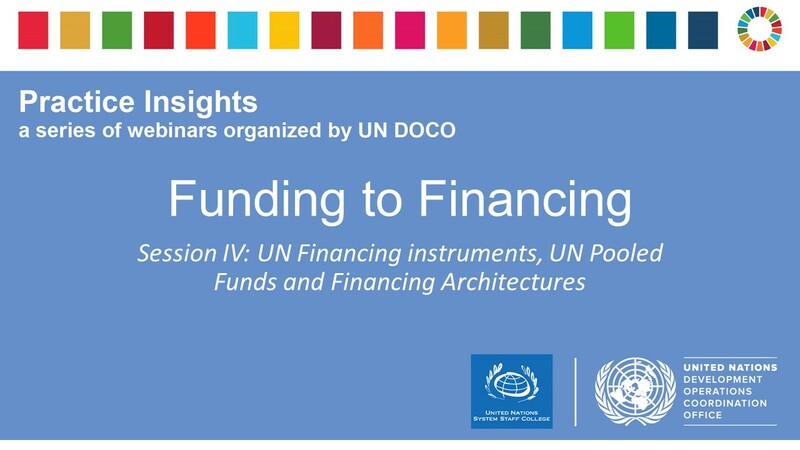 The MPTF Office is a UN center of expertise on pooled financing mechanisms that provides fund design and fund administration services to the UN system and national governments. Before joining the MPTF Office in 2009, Ms. Keijzers was the Deputy Executive Secretary / Executive Secretary ad interim at UNCDF, a UN fund that focuses on investing in the LDCs in the areas of local development and inclusive finance. 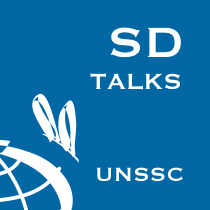 Ms. Keijzers started her career with the UN in 1989 and worked in different UNDP field offices in Africa (Ghana, Malawi, Nigeria, Guinea-Bissau and Burkina Faso). Ms. Keijzers holds a Masters degree in International and Development Economics from Tilburg University in The Netherlands.